Ok, so wacky Wednesday is back to share some information on a little treat that I have been using a lot and of course getting a lot of questions about. Hemp. Hemp hearts to be exact. Yes, we all know what hemp got most of its popularity from but this is not the same part of the plant. Spoiler alert! You can eat all the hemp seeds you want but your not going to fail a drug test or get high. These are hemp seeds. No you can’t smoke them! Hemp protein powder, hemp seeds, hemp hearts, yhe list goes on with different kinds of hemp nut butters (amazing), hemp oils, hemp flours (great for baking good for gluten free folks) and so much more! 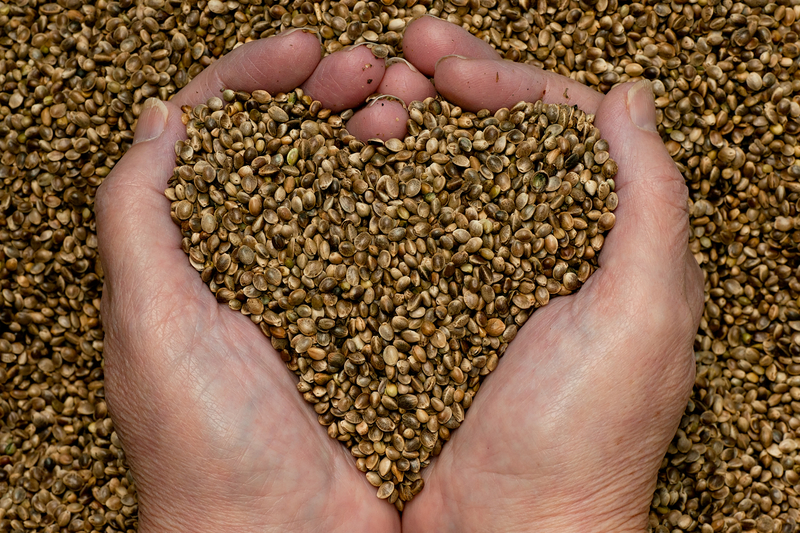 Hemp products are rich in OMEGAS- PROTEIN- FIBER- IRON! Ya know the good stuff that keeps our bodies strong and ready to take on the day! My personal favorite brand is Ladyjanes Hemp Products, its a Michigan based company and they carry a lot of fantastic products! ** For more hemp usage and recipe ideas follow me on Pinterest and Instagram! I love being hempelicious! Previous All Things Fall: October News!